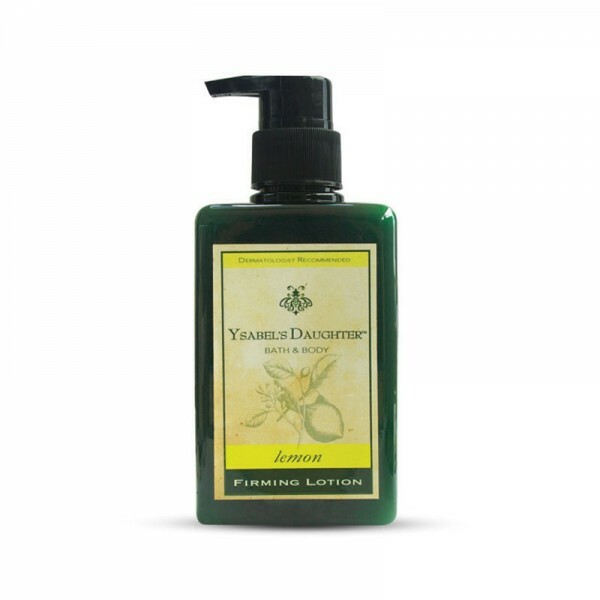 This is a Moisture-rich Body Lotion that will give you toned and younger-looking skin. Made with high amounts of Honey, This Lotion Deeply penetrates the skin, Firms, Moisturizes and helps reverse the signs of aging by boosting Collagen Production. It also stimulates the skin tissues to prevent unwanted Strech Marks.